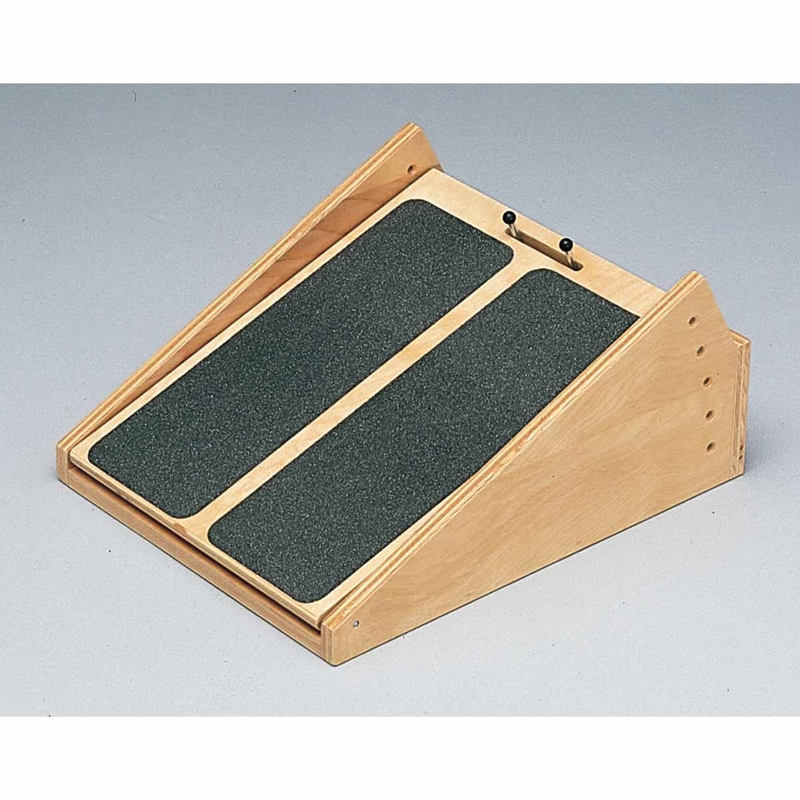 The Bailey Model 7520 Adjustable Incline Board is a staple of any balance training program offering 5 different incline positions. Shown in Natural finish. The Bailey Model 7520 Adjustable Incline Board is a staple of any balance training program offering 5 different incline positions. Designed with safety in mind with industrial grade no-slip grip tape and a non-slip bottom surface so the incline board can be used on almost any floor surface. Made of durable 3/4" 7 layer birch plywood with a Natural finish.